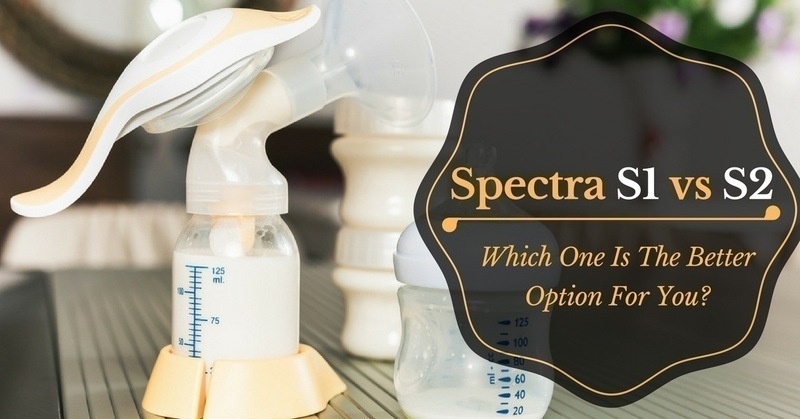 Choosing the right breast pump to suit your needs and lifestyle can be sometimes overwhelming. So let’s say, you already narrowed down the choices to which brand you want to buy. Now the next step is to pick the model because more often than not, there’s still a wide array of options available for you. Moreover, one of the perfect examples here is Spectra S1 VS S2. What's the difference between the two? Which one is better? Are they the same and the other is nothing more than an upgrade? Are there additional features which can make life easier for a breastfeeding mum? Read this article if you want to know more about Baby Led Weaning – its importance and other pertinent facts. 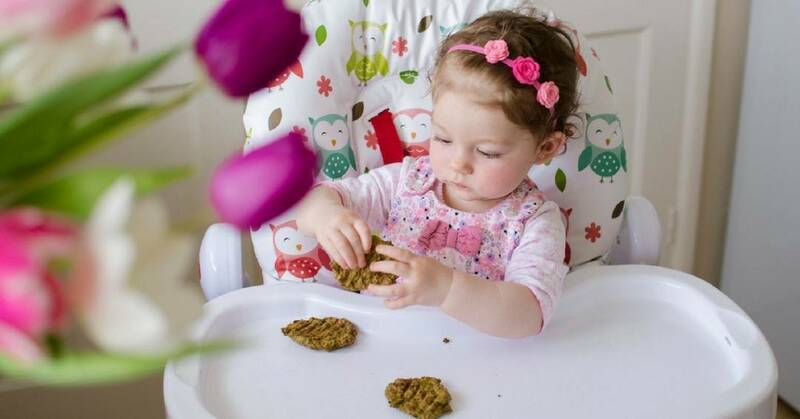 In a nutshell, Baby Led Weaning (BLW) is all about independence. You try to skip the use of spoon and fork so basically; you’re not serving purees or mashed recipes to your child. Instead, you provide them with age-appropriate ‘table foods’ which you need to cut into small and manageable pieces. Some parents feel a bit scared or intimidated because it’s a learning process. Unlike pureeing where you’re confident that more than 90% of the serving will go to their mouths, it’s not the same thing with BLW. More or less you will encounter babies playing with the food, throwing them at you or just exploring the various shapes and textures. But, there’s a rationale behind this concept which I will elaborate later in this article. What you have to understand though, is that it’s not going to be easy and just like in using clothing diapers or potty training, you need to have commitment. Here’s a joke nursing mums can relate to, those who say "there’s no use crying over spilt milk" have obviously never breastfed. Especially because there are mothers with insufficient supply, it’s heartbreaking when our liquid gold gets wasted. 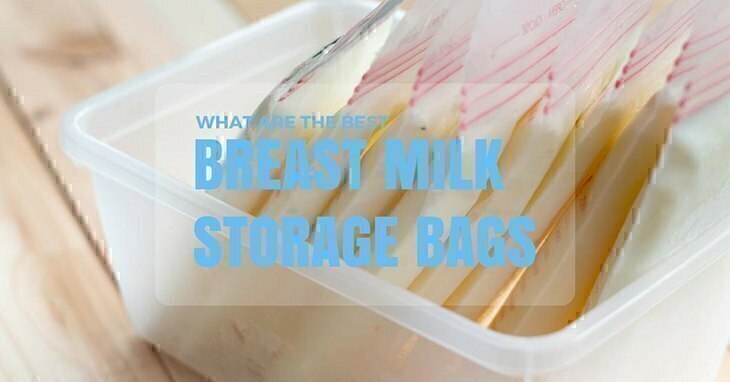 So it’s important to choose the best breast milk storage bags so you won’t end up pumping and dumping. What Are The Benefits Of Breastfeeding By Month? I swear by breastfeeding, and as much as possible, I try to be an advocate for new and expectant mothers. However, I’d like to emphasize that though this is my advocacy, I have long made it a point to avoid judging the choices of other parents. 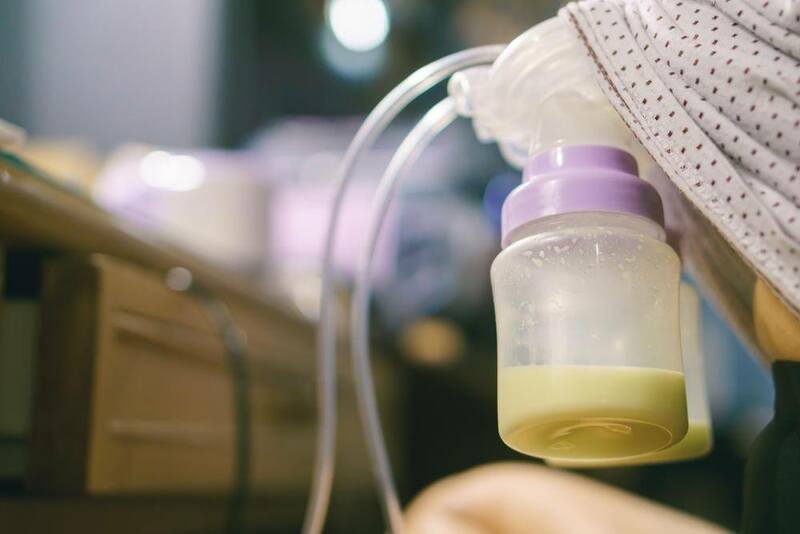 Whether you opted for formula-feeding and why – those are none of my business. So this article won’t be about starting an argument between mothers. Instead, I’d only be tackling the benefits of breastfeeding by month and other topics related to it – usual problems encountered, prepping, pumping, etc.